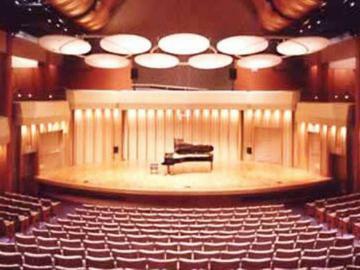 Join Seth for a full day session at the fabulous Zipper Hall at The Colburn School (in downtown Los Angeles). With a name like that, how could it not be fabulous? This is Seth's first public appearance in LA in many years, so join him as he touches on the ideas in his books and on his blog. The day starts at 8:30a.m. with a conversation between Seth and journalist Lisa Napoli, and is jointly produced by the Drucker Business Forum. By 10:30, Drucker forum attendees will exit, leaving only the remaining full day attendees for an intimate Q & A with Seth on what it means to do meaningful work and be indispensable, and how to beat the Lizard. All tickets are non-refundable but fully transferable. No flash photos, please, and no small birds.